FaceTec has released ZoOm, which it claims is the “first universal 3D facial authentication software solution.” The company says it works with iOS 8.3 and higher and Android 4.3 and higher. 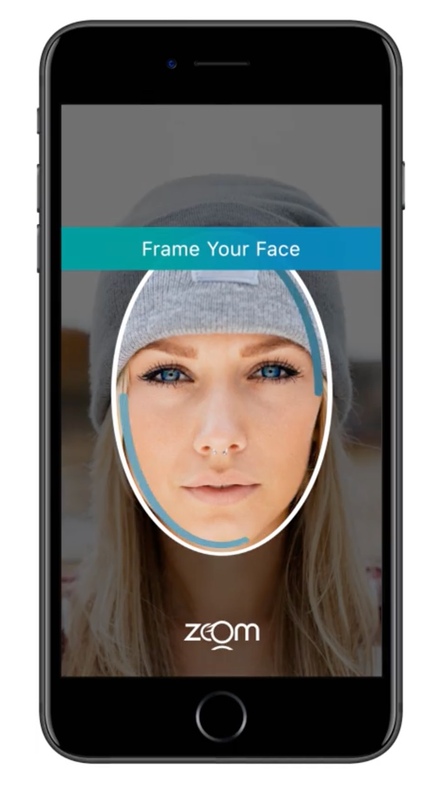 Capable of verifying identity, three-dimensionality and liveness using only a front-facing selfie camera, ZoOm puts an end to passwords when added into any mobile app on any iOS or Android device, according to FaceTec CEO Kevin Alan Tussy. It leverages proprietary patent-pending TrueLiveness technology and can measure the change in perspective distortion from up to 30 selfie video frames, proving three-dimensionality. ZoOm is free and is available at the Apple App Store.